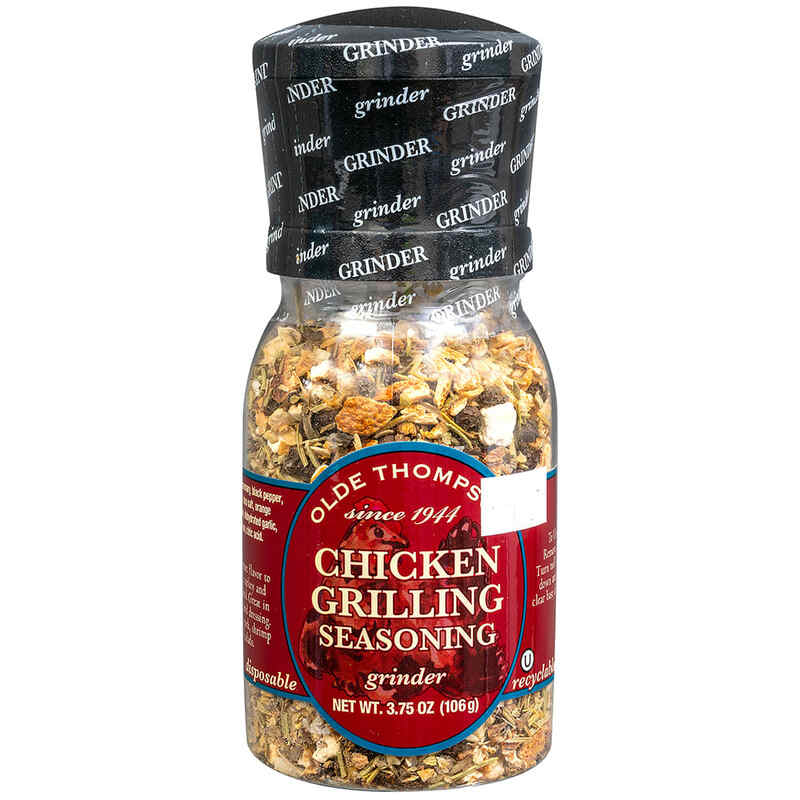 Add gourmet flavor to chicken, turkey and cornish hens. Great in dressings and stuffing. Try it on pork, shrimp, and salads. *** Fully adjustable from a coarse to a fine grind.